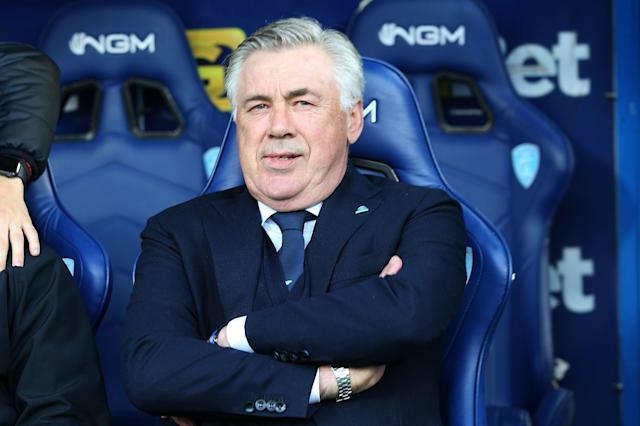 Former Chelsea boss Carlo Ancelotti returns to London tonight with his Napoli side taking on Arsenal at the Emirates in their Europa League quarter final first leg. Ancelotti oversaw three Premier League wins against Arsenal during his two seasons in charge of the Blues, where he also won the Premier League, FA Cup and Community Shield during his stint at the club. The Italian admitted he has fond memories of the British capital, and playing Arsenal in particular, having overseen Bayern Munich’s 10-2 aggregate win over Arsenal two years ago in the Champions league. The German champions won both legs of their 2016/17 round of 16 tie 5-1 - in what would prove to be Arsene Wenger's last-ever game in the competition. 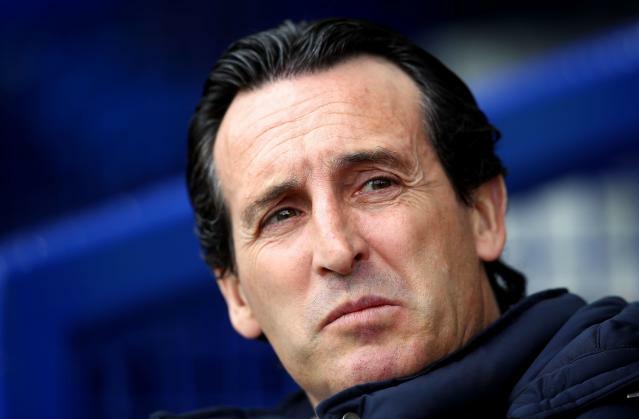 But the 59-year-old insists his current Napoli side won’t have it all their own way against Unai Emery’s Arsenal. "If I say I forgot it is not true," Ancelotti said when asked about the Bayern Munich vs Arsenal tie. Ancelotti was heavily linked with replacing Wenger when he left Arsenal at the end of last season. He admitted talking to the Frenchman, who are friends away from the pitch, but insisted their conversations were not based on football. "I spoke with Arsene, he is a good friend of mine, when we had a meeting in Geneva in September, but not before," he said. "I was not involved in the new era of Arsenal without Arsene. I sometimes talk with him but not about his replacement. We talk wine, food, Italian food, French food." It was current Arsenal boss Emery who was appointed as Wenger's successor having previously replaced Ancelotti at Paris Saint Germain. The Spaniard, who won three successive Europa League titles with Sevilla, is admired by Ancelotti - who feels the current Arsenal cannot be compared to Wenger's reign. "Unai Emery is, in my opinion, a fantastic manager with a knowledge. He has experience of this kind of game and the fact he is on the bench of Arsenal will be more difficult for us." The second leg of the tie will take place on 18th April in Naples.